"Je voudrais un café noisette, s'il vous plait." 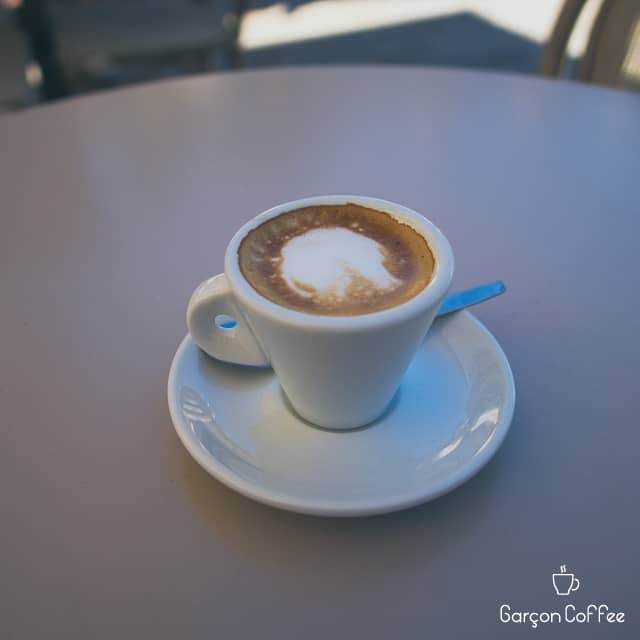 A "cafe noisette" consists of one espresso shot with a dash of milk. The name refers to the hazelnut color that you get, which in French translates to “noisette”. 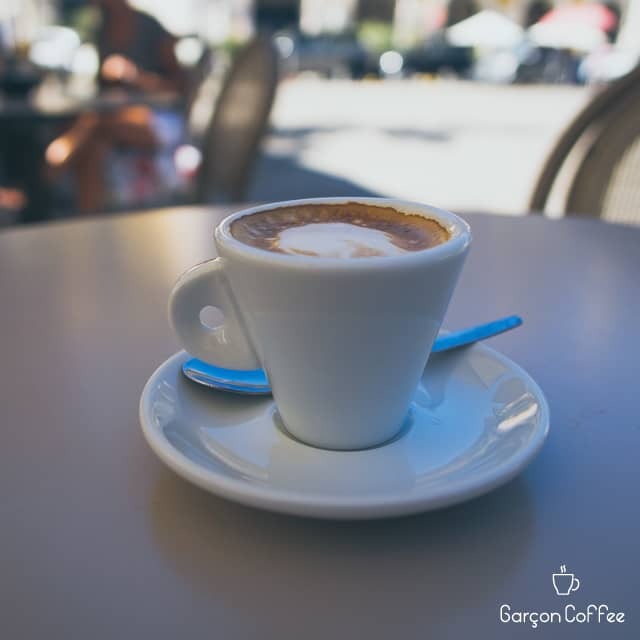 This is the French equivalent of an Italian “macchiato”.